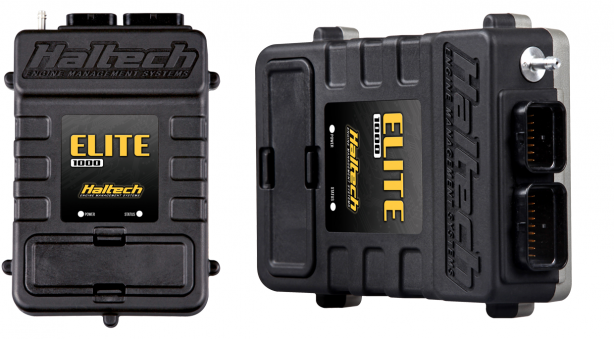 Includes: Elite 1000 ECU, USB Software Key and USB programming cable. 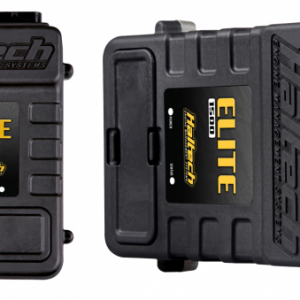 This ECU is positioned between Elite 550 and Elite 1500 and is aimed at tuners who want more features than the Elite 550 but don’t need all the race functions available in the Elite 1500. 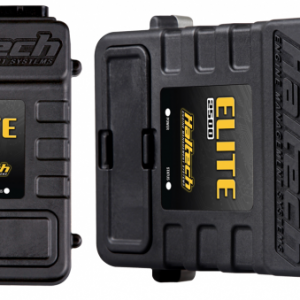 The Elite 1000 takes advantage of the ESP software and offers great value for money.